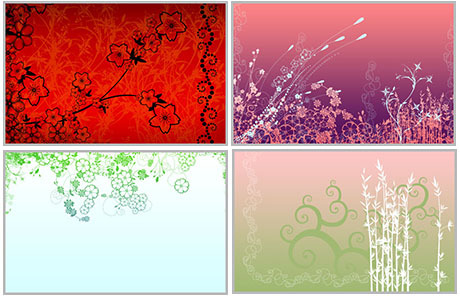 The Photoshop Brushes and PNGs are $14.99, Design Fruit asks $12.99 for the vectors. High resolutions between 1500-2500 pixels per inch (ppi). The link to design fruit is broken. I used some of those on my own site. Carly, on the design fruit site I think it was for sale. How can I get the brushes for free? I am a student here in the Philippinies and I would love to use those fabulous brushe for my school projects. Thank you and I hope you’ll respond. @Brandon, thanks for the info. I updated the post with the pricing. It’s too bad they’re not free any more.